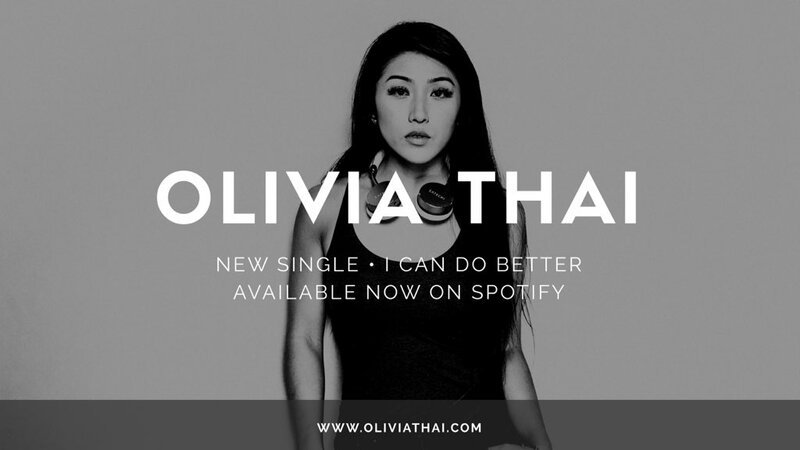 Olivia Thai releases her debut single, “I CAN DO BETTER” written by Olivia Thai and produced by Christian Mochizuki who won a Grammy working on Kanye West’s “My Beautiful Dark Twisted Fantasy” – also worked with Justin Bieber, Beyoncé, Kid Cudi, Kehlani, Jay Z, and more. Olivia was on the last season of American Idol on FOX, won Taiwan Idol, and won Megastar, Usher’s worldwide talent competition in 2018. She has over 21M views on YouTube with over two million fans worldwide. Olivia was also a writer and comedic actress for a comedy channel with over 95k subscribers. With this incredible background, Thai is debuting her first single well, definitely a great track, an anthem to self-evolution. Follow her on Youtube and stay updated on her channel.